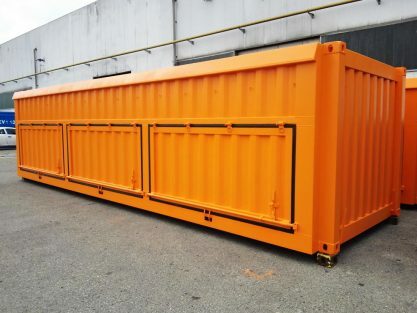 Buit on demand, these containers can be customized to meet specific needs. 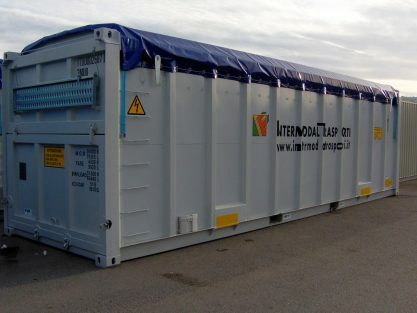 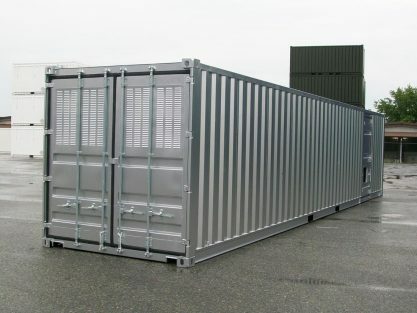 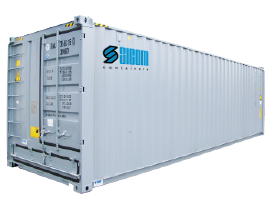 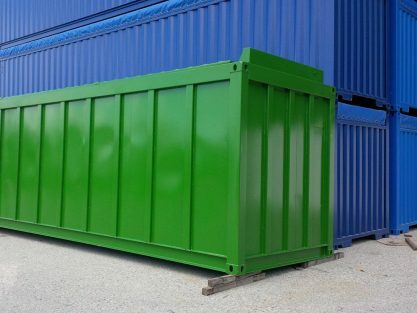 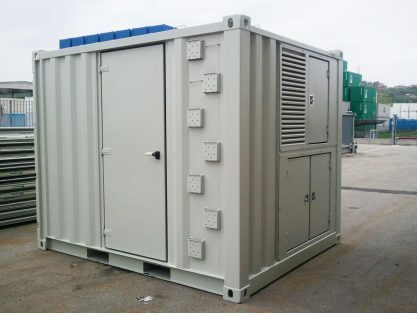 Each special container is built for a specific transport purpose while a standard container is not suitable to match the demand. 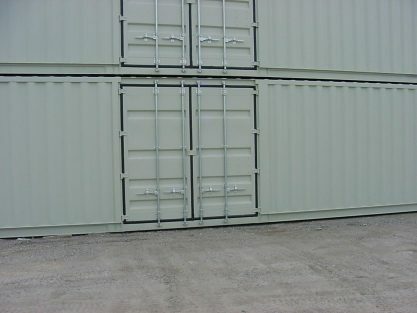 It is possible to provide openings, doors, windows, dimensions and material. 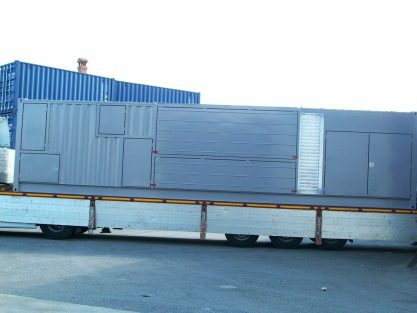 Our technical department can provide suitable solutions for each specific need.